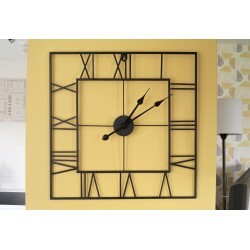 Wall clocks There are 7 products. 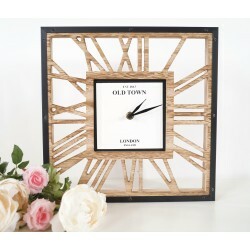 Wood Square Skeleton Clock A modernised waxed wood clock, its Skeleton style turned into a square shape will give any room a dash of modern decor. 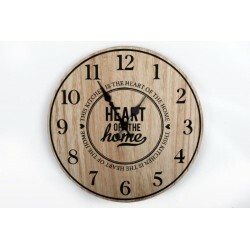 With its natural wood grain, this centre piece fits in perfectly with all types of decor. 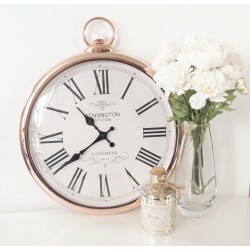 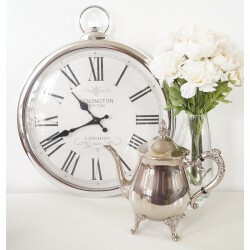 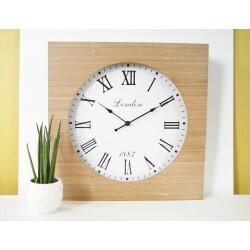 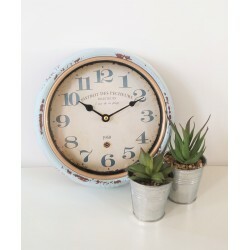 Square Wood Natural Wall Clock A traditional clock set within a contemporary natural wooden frame.